screenshots - some screenshots to see. 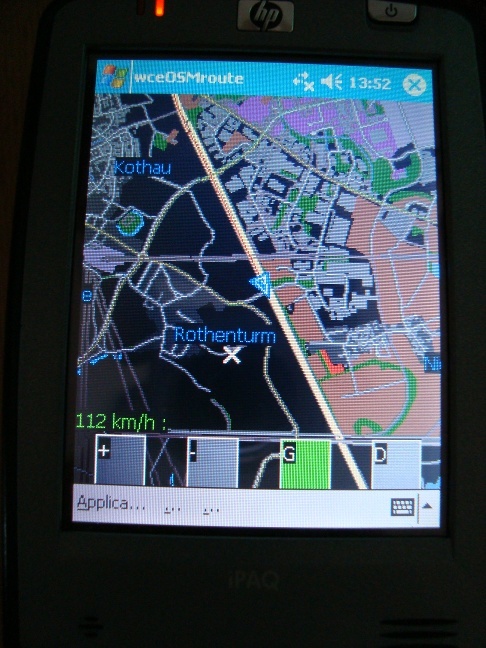 At the moment the programm can display the map, current position (from an GPS device) and show the current speed, also with debug mode enabled some more gps data provided by the device. 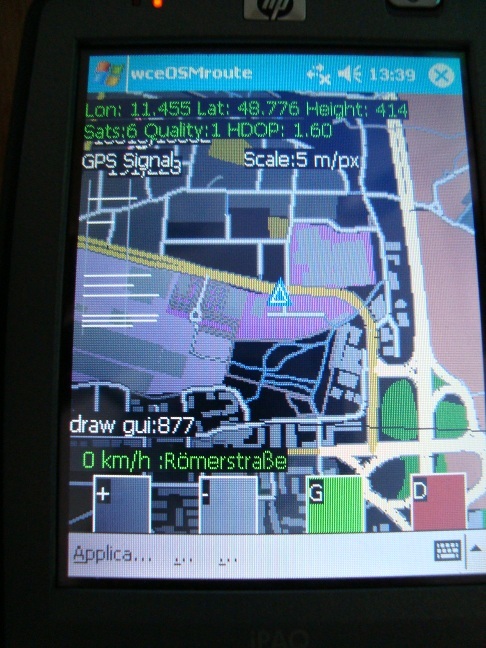 Another use of the programm is to record GPS data for uploading it to the OpenStreetMap-Project. 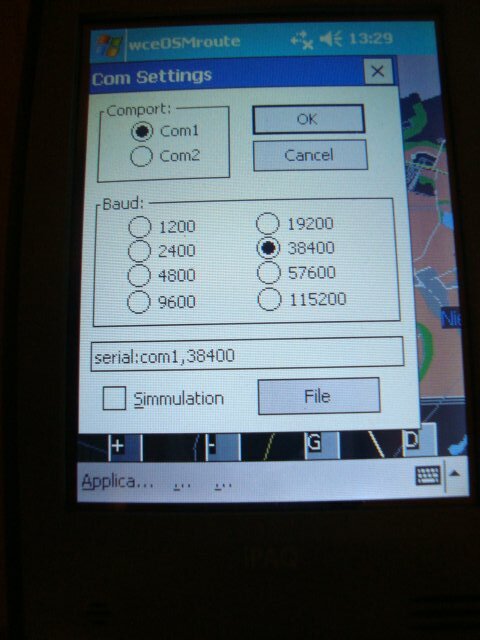 The programm can convert any NMEA compatible data (mostly all gps devices) and convert it into the GPX-format. To see the current status you should always check the current ChangeLog file. If you want to contact me, you can send me an email to steffen AT gulpe.de. I'd be thankfull to everyone who gives me some feedback about the programm. If you get asked for a password just press enter and continue. You can download these from the download link above. 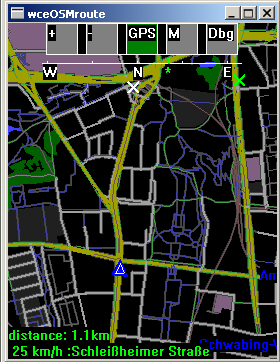 Splitting areas into peaces, so they can be displayed on OPEN GLES devices is working now. 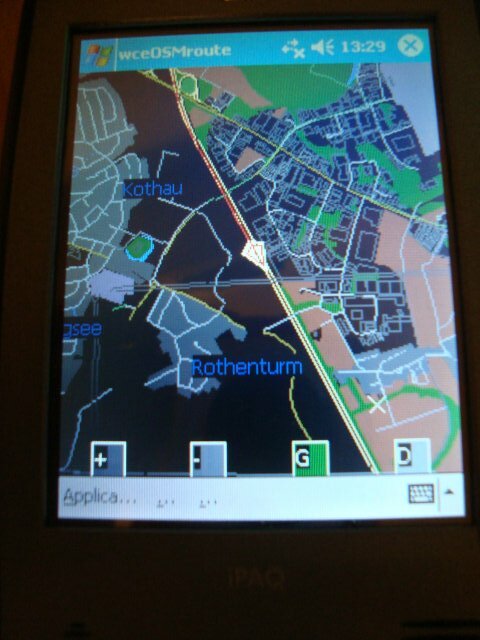 on android opengles 2.0 is working now. on sdlgl some gfx functions are working. Fonts, Images will follow. testing out a faster way for converting the xml file into a binary one. 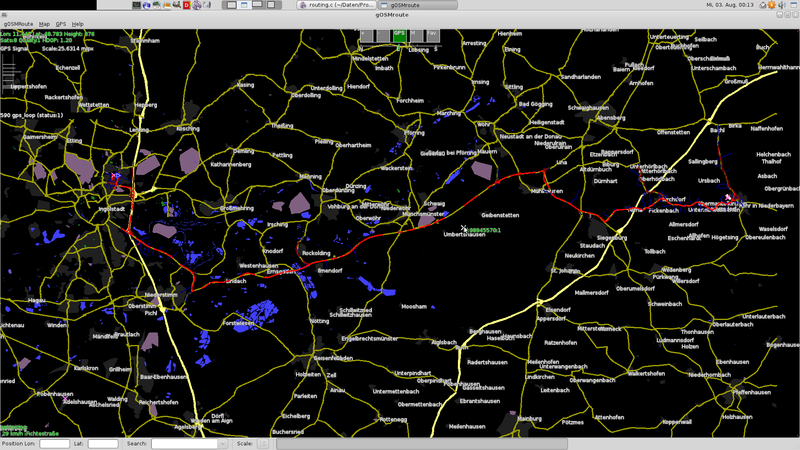 added new 8bit flag to waynodes, to save some data if turing left or right is alowed. 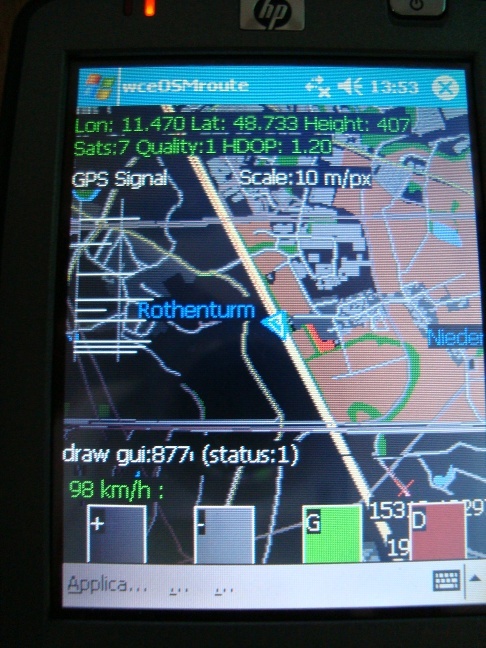 routing: is working better and much faster, but still not for use. I still need to do much work on it, but some big problems are solved now. 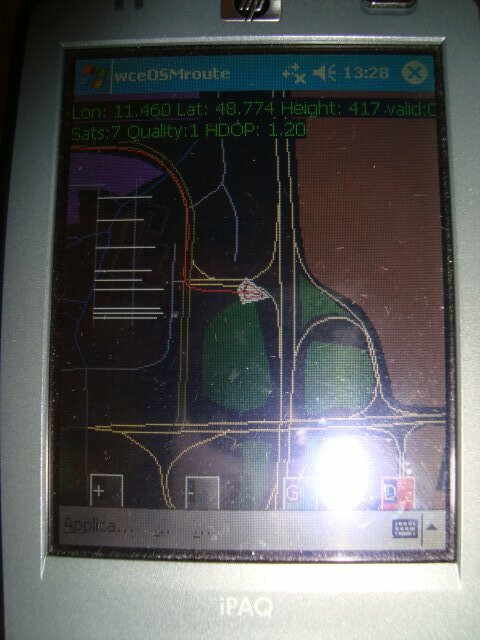 Calculation time on my old PDA,iPaq HX2110 is now fine. 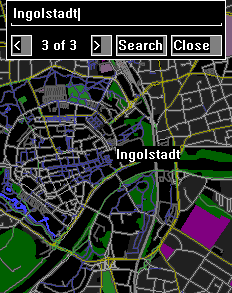 Ingolstadt - Dresden in 20 seconds.. (quite good.. but will take later some more seconds to optimize the way). fixed: some crashes wish are caused by double freeing memory. 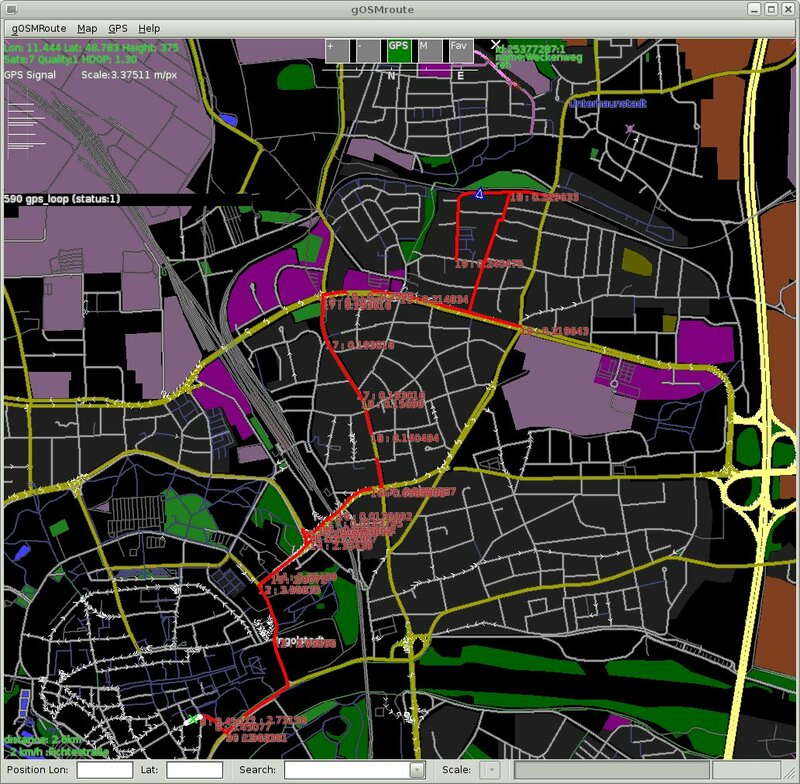 optimizing and testing with the routing stuff. Windows Version - searching works..